Tim Takes 2nd at State Qualifier! 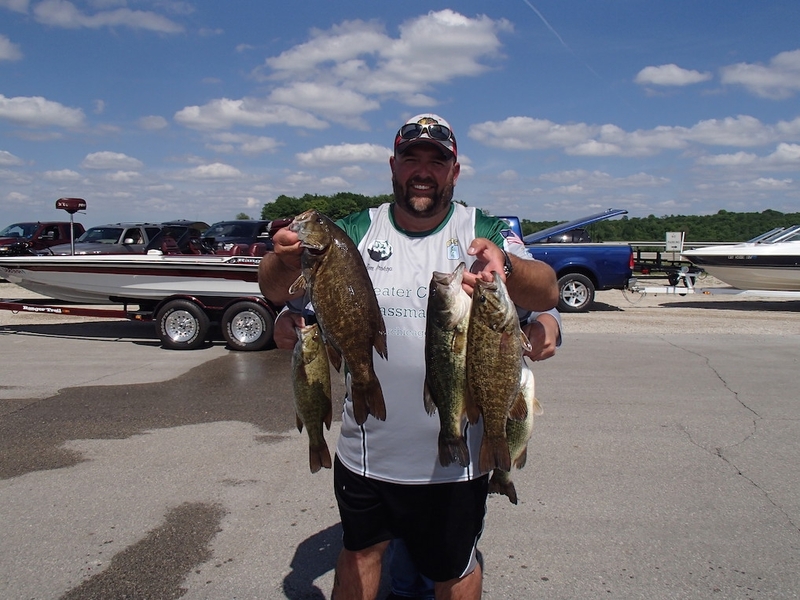 Greater Chicago Bassmasters’ own Tim Prokop took second place in the Illinois Bass Nation 6-man State Qualifier on the Illinois River. Tim had a great season fishing with Greater Chicago Bassmasters and continued his hot streak with an exciting 2nd place finish. Congratulations, Tim! Picture not from IBN tournament. Check back soon for more photos from the event.